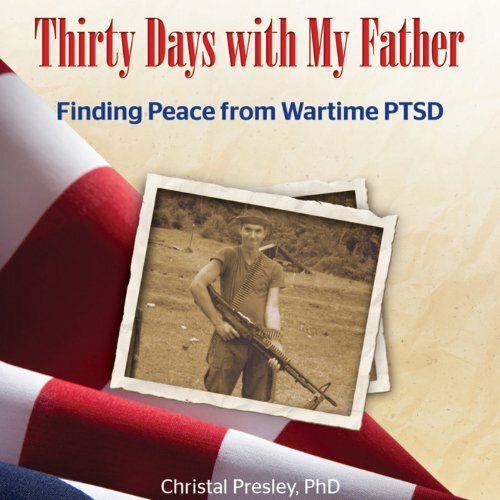 Showing results by narrator "Christal Presley"
When Christal Presley's father was eighteen, he was drafted to Vietnam. Like many men of that era who returned home with post-traumatic stress disorder (PTSD), he was never the same. Christal's father spent much of her childhood locked in his room, gravitating between the deepest depression and unspeakable rage, unable to participate in holidays or birthdays. At a very young age, Christal learned to walk on eggshells, doing anything and everything not to provoke him, but this dance caused her to become a profoundly disturbed little girl.